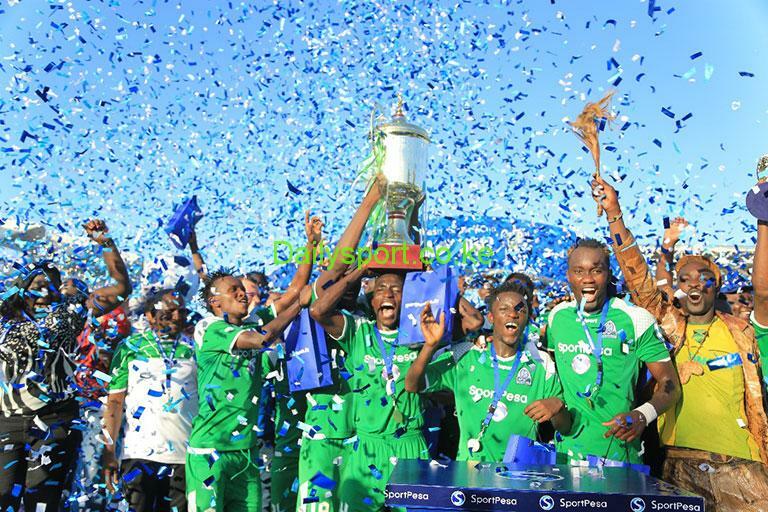 2017 Kenya Premier League (KPL) champions Gor Mahia are set to be feted this weekend in the KPL match against Mathare United. Gor Mahia finished their jon with six matches to go and they will be feted, receive the 2018 trophy this Sunday. 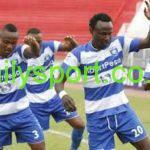 This will be the fourth time in five years the KPL receive the trophy four times. The champions will be receiving their 17th title as their incredible feat of having won the top flight league in 2013, 2014 and 2015 since the new trophy arrived in the country. 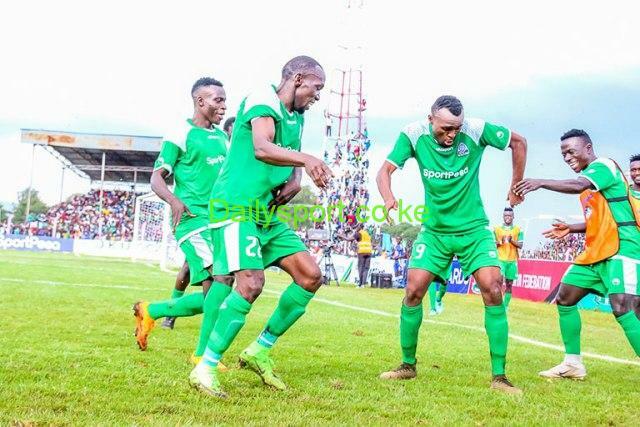 The Moi Stadium in Kisumu will host this grand event this Sunday which will start immediately after K’Ogalo engage Mathare United in their second last league match of the season. The match kicks off at 2pm. The success of the coronation ceremony will be highly dependent on the security and discipline of the fans, as a similar event failed to take off in 2014 and 2013 due to pitch invasion by overzealous fans. Gor have lost their last three league games to bottom-placed Thika United, Ulinzi Stars and Vihiga United but this has had no consequence on their championship status as they secured the title last month with six matches left. It remains to be seen whether the champions will snap their losing streak against the Slum Boys who beat them home and away last season. The first leg ended in a 2-2 draw. Gate charges have been fixed at Shs500 and Shs200 for the main stand and terraces respectively. Sale of tickets will start at 7am within the stadium.